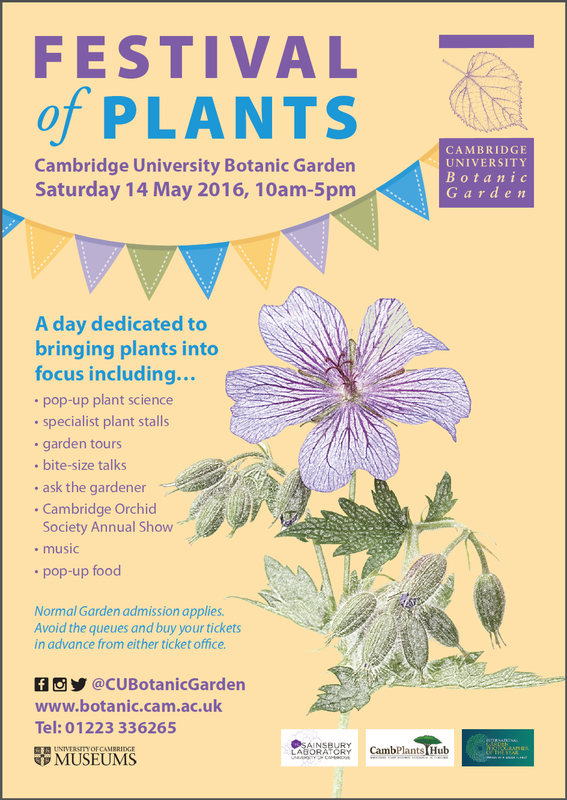 Please find the attached poster which details this year’s Festival of Plants taking place at Cambridge University Botanic Garden on Saturday 14 May 2016, 10am – 5pm. 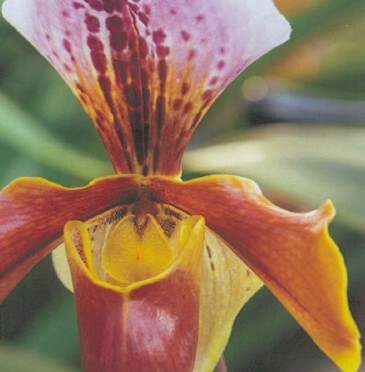 A celebration of all things plant, it combines a number of must-see stalls and activities, all underpinned by the opportunity to find out more about the plants we grow and the science they support. Remember to book your free MSSC passes if you would like to attend!